Limited Time Offer: Get immediate access to Marc Mangiacotti's 67-minute digital program and receive nearly 50% off the full retail price! 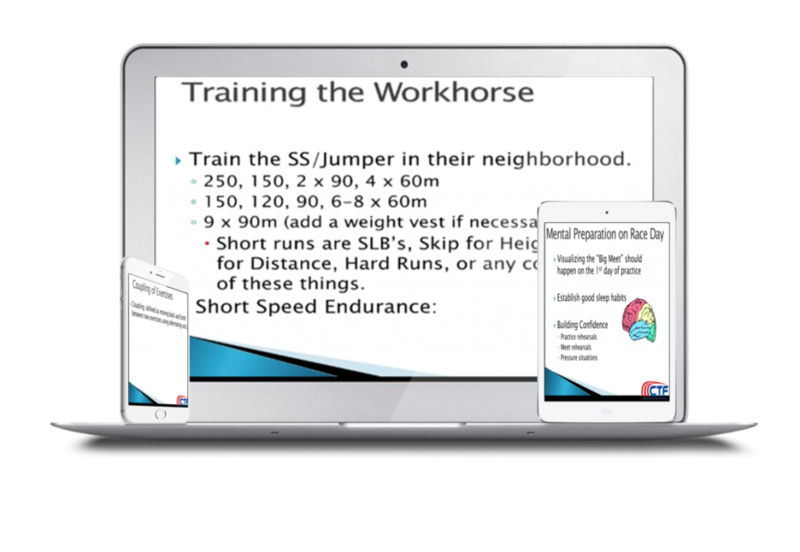 Coach Mangiacotti will show you how to identify traits of a "Workhorse Sprinter," how to train the different energy zones of your multitalented athletes and how to design workouts that address the demands of being a "Workhorse Sprinter." Securely stream your program from any computer, phone, or tablet with Internet access so you can watch from home or review before and/or during practice. 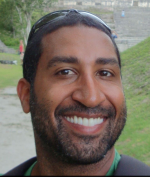 Coach Mangiacotti will answer all of your coaching and training questions. Simply post it and get a detailed answer within a day or two. Follow along or take notes by downloading all of the presentation slides …or download the entire program to your hard drive for offline viewing. Training & Race Day Tactics for Your "Workhorse Sprinters"